Imagine That was established in Mount Lawley, over 20 years ago. Our Guildford Store opened approximately 15 years ago and specialises in Cowhides and Leathers. We also offer hand crafted furniture that truly makes a statement, and a picture framing and mirror making service. Imagine That is focused on quality and good customer service. Members of the team …. Susan was born in Oxford, England in the fifties and has a background in Interior Design, Marketing and Sales. 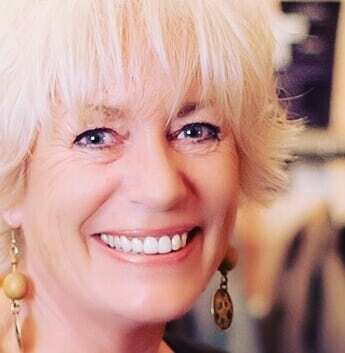 She owned & operated a wall design and framing business before opening the current Imagine That store in Guildford in 2003. Susan enjoys sharing her ideas for creating the space you want. 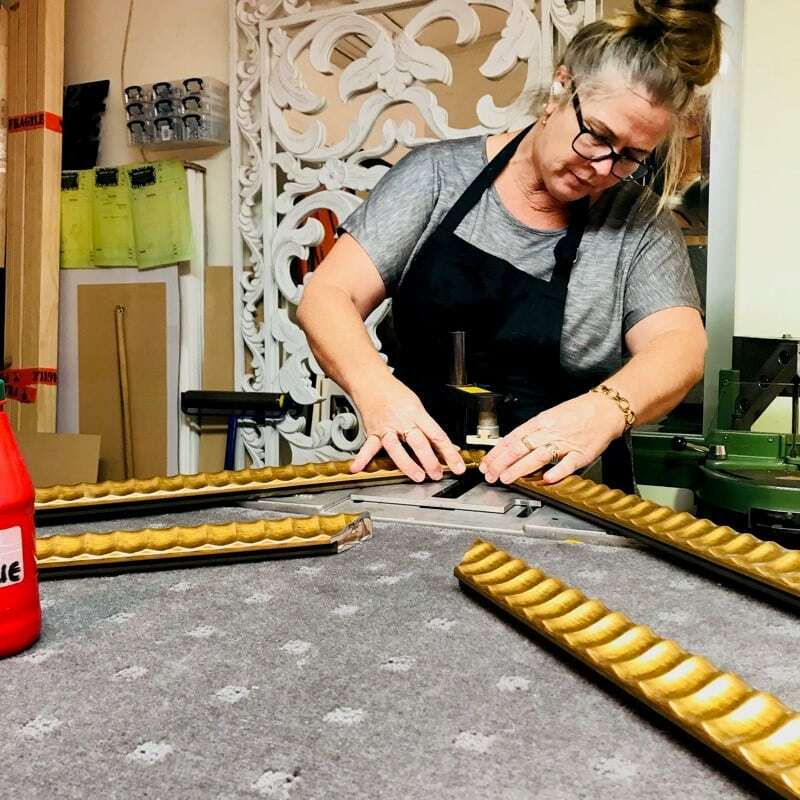 Making mirrors and framing is one of Quenna’s passions, and she has been part of the team at Imagine That since 2004. Quenna can frame anything from a footy jumper to a old rifle and her experience will bring your artwork to life! There is no job too big or too small to benefit from Quenna’s expertise. Richard was born in the U.K in the sixties and has recently joined the Imagine That team. 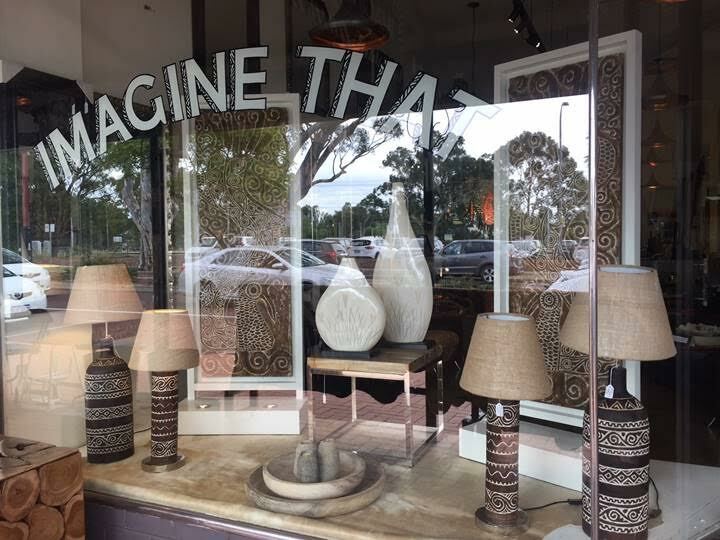 He has a wealth of experience making bespoke furniture for stores in WA and is now applying his trade hand crafting our furniture in gorgeous cowhides. The business focus is on products Made in Australia or “Fair trade”. Beautiful Homewares that simply can’t be bought anywhere else. Soft furnishings including Lighting, Mirrors, Footstools, Cushions, Floor Rugs and other home accessories. Hand crafted products made from wood, Natural Hides & Leather. There are some great ideas at Imagine That to furnish your home.